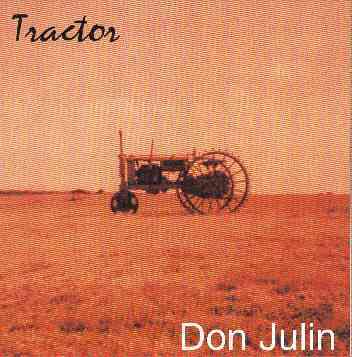 Don Julin is an excellent musician (mandolin) and a recording engineer. He has played on more than a dozen cds ranging in style from folk to gospel to jazz to avant garde. Don Julin also was the Big Swifty & Associates mastermind, a band that had a number of Frank Zappa compositions on their repertoire. His "Tractor" album includes a Zappa composition. More recently Don Julin has been performing with the Neptune Quartet. The Neptune Quartet has Zappa pieces on their repertoire as well. The picture on the right is taken from his website. 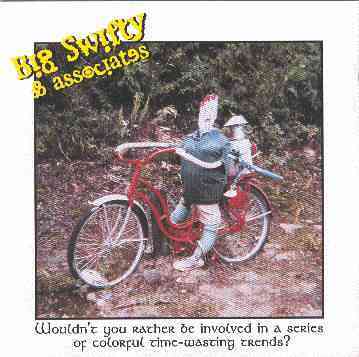 big swifty & associates: wouldn't you rather be involved in a series of colorful time-wasting trends?